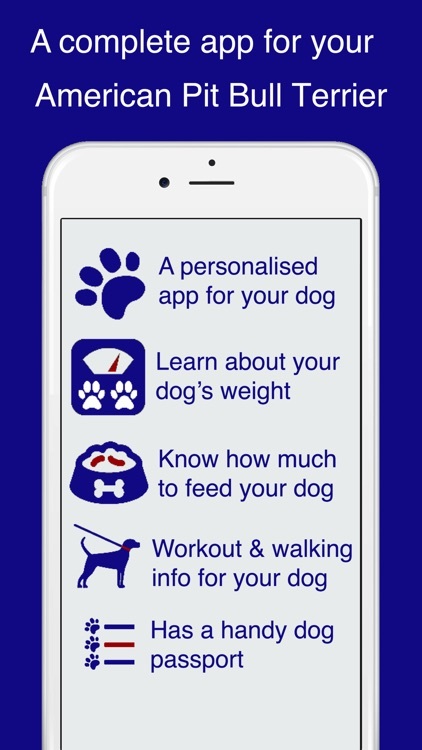 Finally a great personalised app for your American Pit Bull Terrier. 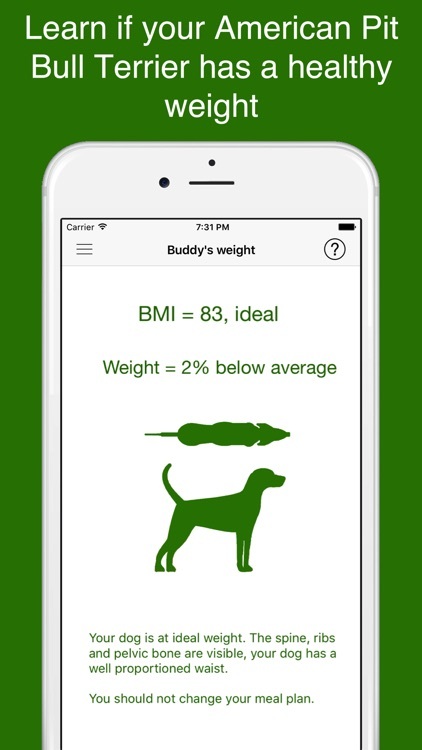 Know if your American Pit Bull Terrier has a healthy weight. Learn how much you should feed your American Pit Bull Terrier. 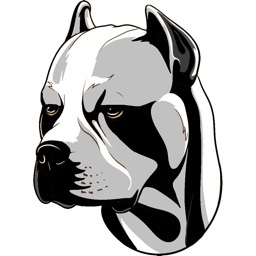 And know how much exercise your American Pit Bull Terrier needs. 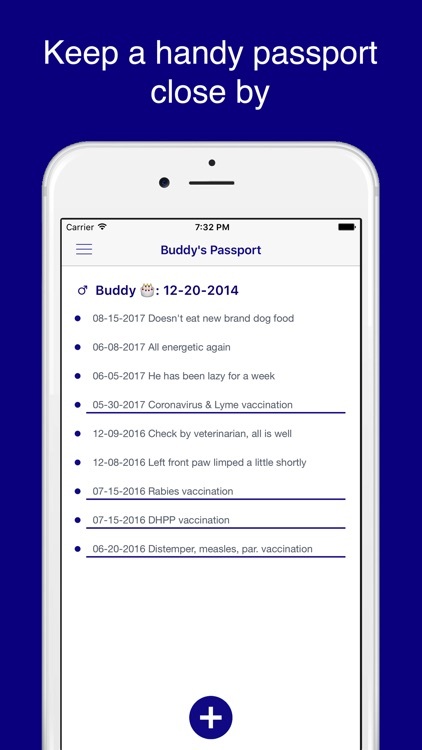 There is also a handy passport so you can take notes, or write down vaccinations and other important things. 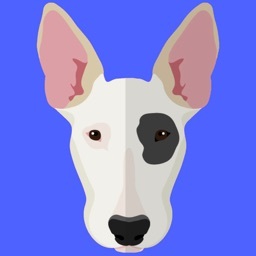 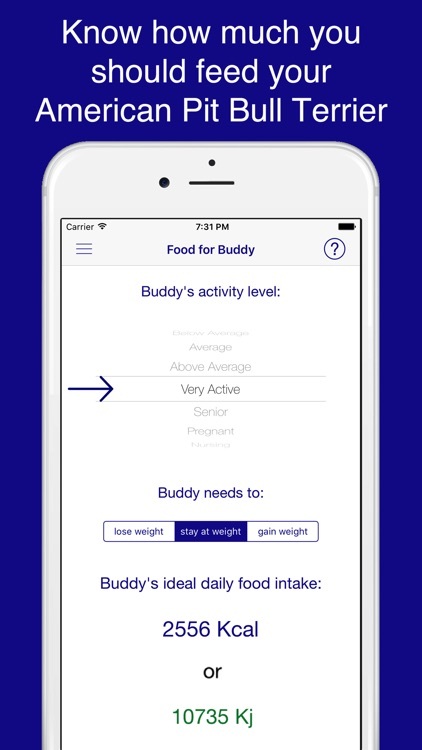 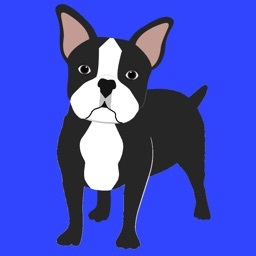 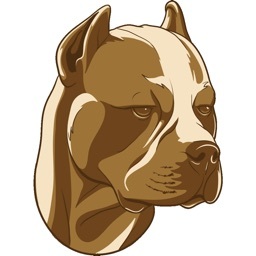 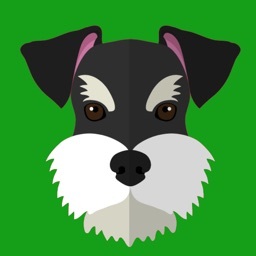 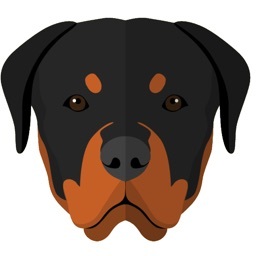 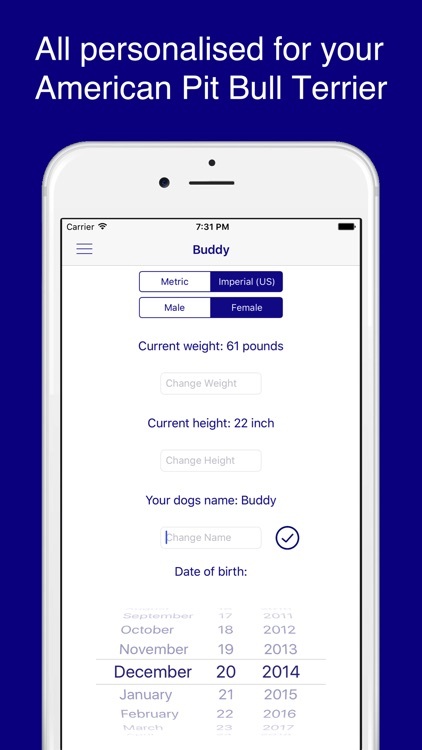 This app is personalised for your American Pit Bull Terrier, so all advises are calculated for your American Pit Bull Terrier with his or her particular settings.